KUALA LUMPUR — March 13, 2019: The future of MCA and MIC after their decision to remain in Barisan Nasional will depend on how the coalition’s cooperation with PAS is perceived by the public, says prominent political observer Dr Chandra Muzaffar. “Whether these two parties (MCA and MIC) are going to slip further depends on what BN-PAS cooperation actually signifies. At the moment, it’s very general. 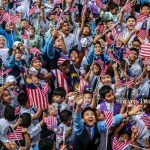 If they are going to champion policies which are bigoted and incline towards exclusiveness and anti-non-Malays, then I think the odds will not be in their favour. “However, if Umno and PAS pursue policies which are inclusive, enlightened and progressive which recognise the dignity and the rights of the non-Malays and non-Muslims, I think MCA and MIC will actually benefit,” he said in an interview with The Mole. Chandra pointed out that MCA and MIC currently do not have much support within the respective Chinese and Indian communities. “In fact, their support is at the moment negligible as reflected in the outcome of last general election,” he added. 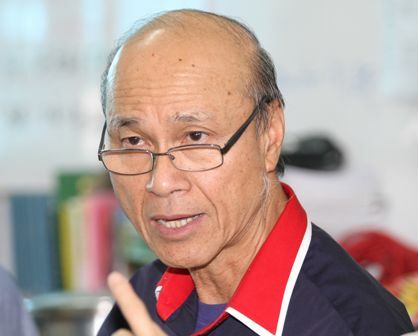 Chandra believes that the upcoming Rantau by-election next month will be the first test on whether MCA and MIC could play a significant role in BN following the cooperation with PAS. 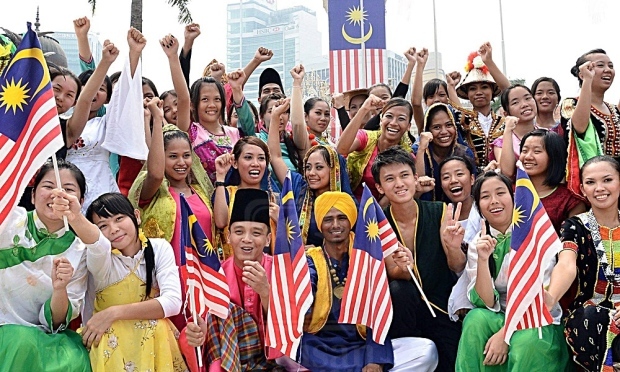 Demographics of the Rantau constituency in the 14th General Election last year was Malays at 53.43 per cent; Chinese (18.81 per cent); Indians (27.01 per cent); Sabah bumiputera (0.18 per cent); Sarawak bumiputera (0.13per cent); Orang Asli (0.01 per cent); others (0.42 per cent). Chandra also noted that BN may have a better chance of winning the by-election to be held on April 13, if its campaign strategy emphasises more on grassroots issues such as cost of living, employment, education and infrastructure in the Rantau constituency. 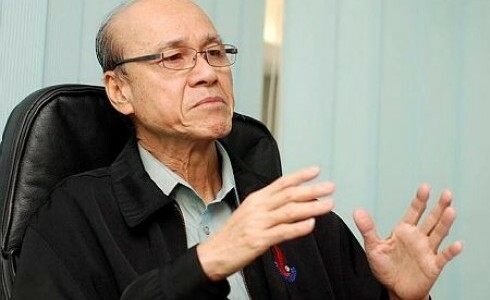 Geostrategist Dr Azmi Hassan, nonetheless, said the decision by MCA and MIC to remain in the coalition actually augurs well for the BN-PAS cooperation. 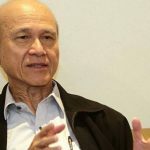 He considers the presence of the two parties in the same opposition bloc as Umno and PAS will give an added advantage that could potentially help BN attract more non-Malay voters to support it. “With the inclusion of the Chinese and Indian based parties, it demonstrates that Umno and PAS are not interested in alienating other races. Having MCA and MIC on board will strengthen the cooperation since both BN and PAS need votes from the non-Malays albeit how minimum it is. “The grassroots of Umno, PAS, MCA and MIC will understand the benefits gained from this type of cooperation and I doubt there will be any internal resistance,” Azmi opined. On the other side of the coin lays political observer Dr Azizuddin Mohd Sani of Universiti Utara Malaysia, who is of the view that the BN-PAS cooperation will not help the coalition, especially MCA and MIC. “It is catch-22 for both MCA and MIC actually” said Azizuddin, who believes that BN is a lost cause that is incapable of gaining support from the majority of non-Malays, regardless of the inclusion of the two parties. “Most probably the Chinese and Indian communities will distance themselves from both parties because they are perceived to be collaborating with PAS,” he added.